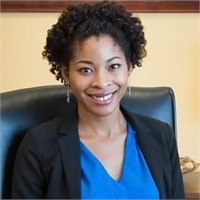 Jasmine is the firm's Client Service Specialist. She is very passionate about her job, and always goes the extra mile to provide clients with the exceptional service. She is originally from New Orleans, Louisiana, and has been living in Texas for 10 years. Whenever she's not working, Jasmine likes to read, write, and explore the city and culture of Dallas.